This is a sampling of ALL photos taken. 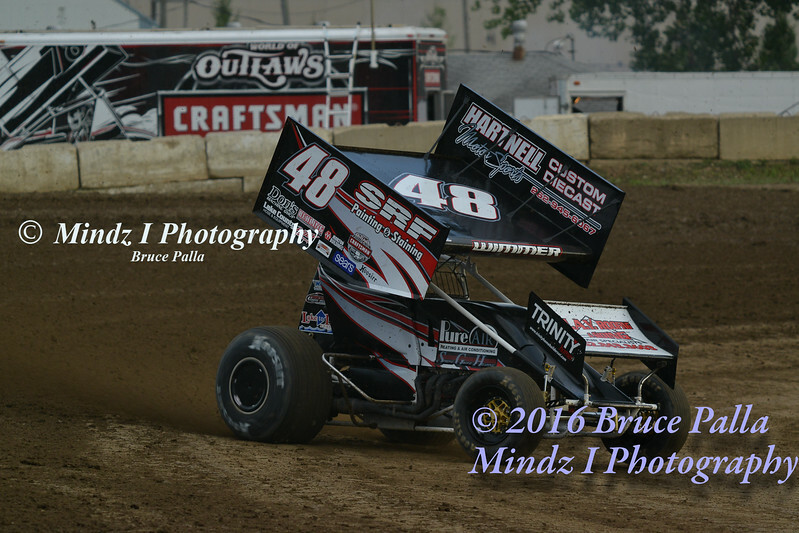 If you are interested in seeing additional images of you or your favorite driver, contact Bruce for assistance. All images have been downsized. If the size you want is not available, please contact Bruce for full size replacement. Items such as banners, collages, and hero cards are also available by contacting Bruce as well. Color corrections and effects will be applied after purchase. Thanks for stopping by.